Hard work really pays off. Nothing personifies this than the members of the vaunted Team Lakay Martial Arts Gym from the highlands of Baguio City. Rising from the ranks the gym with its' meager resources has ascended into one of the premier gyms in Asian Mixed Martial Arts. Nothing shows this off more than the latest One Championship World Champion Joshua "The Passion" Pacio. 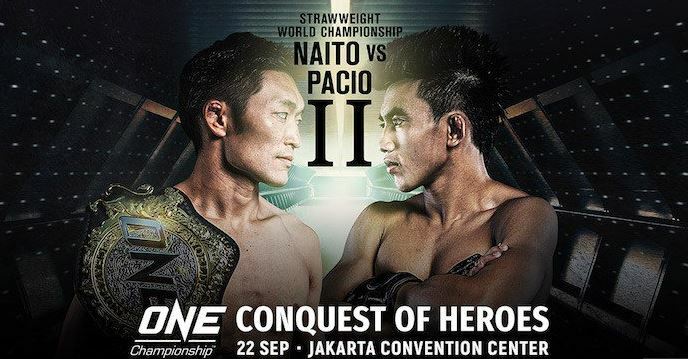 Pacio defeated the former strawweight champion Yoshitaka Naito in a masterful 5 round unanimous decision in Jakarta. 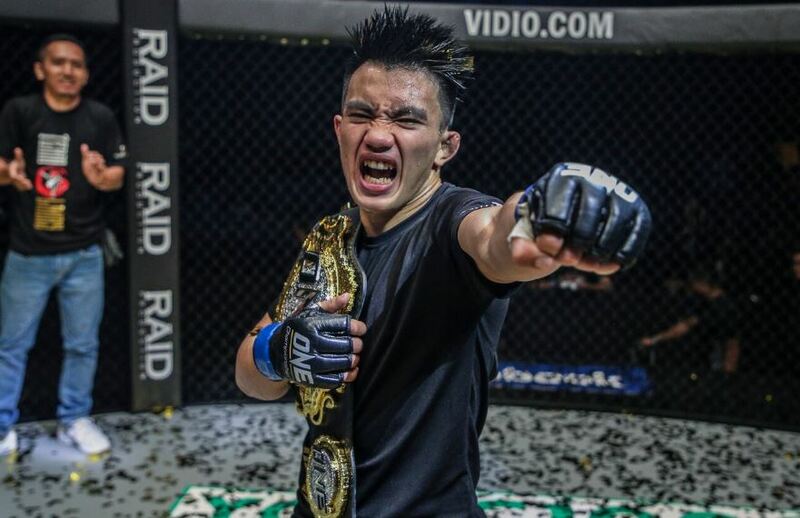 The Conquest of Heroes lived up to the title, Pacio implemented their game plan of being methodical in striking and defending against the takedown of the former champion. 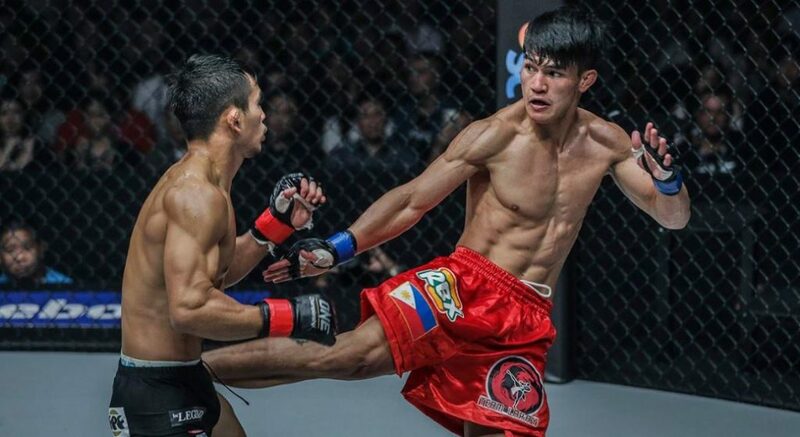 Learning from their previous encounter and developing as a martial artist, Pacio showed maturity and patience beyond his age, waiting for openings to appear and exploiting them to his advantage. He became the 3rd World Champion of Team Lakay joining Geje "Gravity" Eustaquio, Kevin "The Silencer" Belingon. In an earlier fight on the main fight card, Danny "the King" Kingad proved too much for Japanese striker Yuya Wakamatsu. Kingad survived an early storm of powerful strikes during the first round to turn things around. Kingad used his masterful ground game and precision striking to defeat the Japanese martial artist by unanimous decision. The victory for Kingad means he is one step closer to getting a world title match. Team Lakay has really come a long way from where they started. Form their humble beginnings they were able to climb to the top, as now the top gym in One Championship everybody is gunning for them. it might sound cliche but staying on top is harder than getting there. BUt with Team Lakay's hard work, Dedication and Discipline, this family will be staying on top for a long time. For more Tech Lifestyle News and Features Visit us at Techbeatph.com and Visit our Youtube Channel here. New FujiXerox DocuCentre SC2020 will blow you away!